The spectacular Flinders Ranges National Park is situated in the South Australian Outback, about 280 miles north of Adelaide, the state’s capital city. The national park is a part of the Flinders Ranges, the largest mountain range in South Australia, and lies a short distance north of the outback township of Hawker. 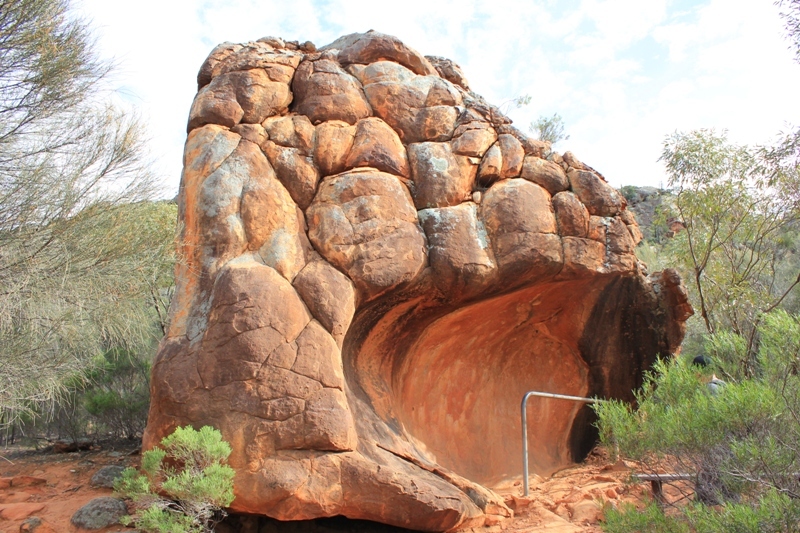 The heart of the Flinders Ranges National Park is the iconic Wilpena Pound (Ikara), a large, natural amphitheater. 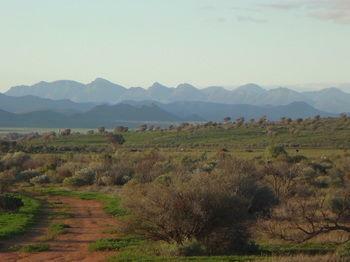 The highest peak in the Flinders Ranges, St Mary’s Peak, is located at the edge of Wilpena Pound. Consisting of canyons, gorges, rugged mountain ranges and hidden creeks, this is a true and wild Australian Outback landscape. As uninviting as this semi-arid environment may be, there is an abundance of wildlife. 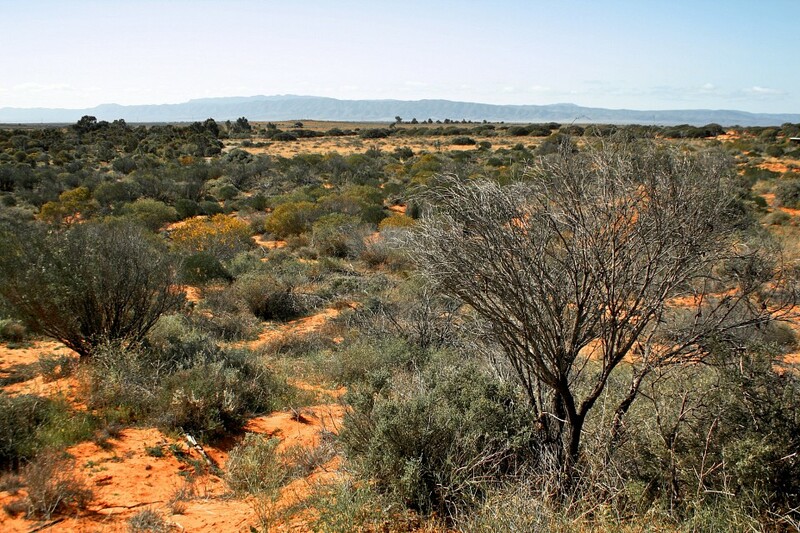 Most plant species are adapted to a dry climate, such as river red gums, cypress-pines and black oaks. Animal life includes high-profile mammals such as Dingoes, red and grey Kangaroos, Wallabies, and Echidnas. The number of bird species is huge; there are several parrot species and larger birds such as Emus, and Wedge-Tailed Eagles can occasionally be seen running around or soaring high in the blue skies. 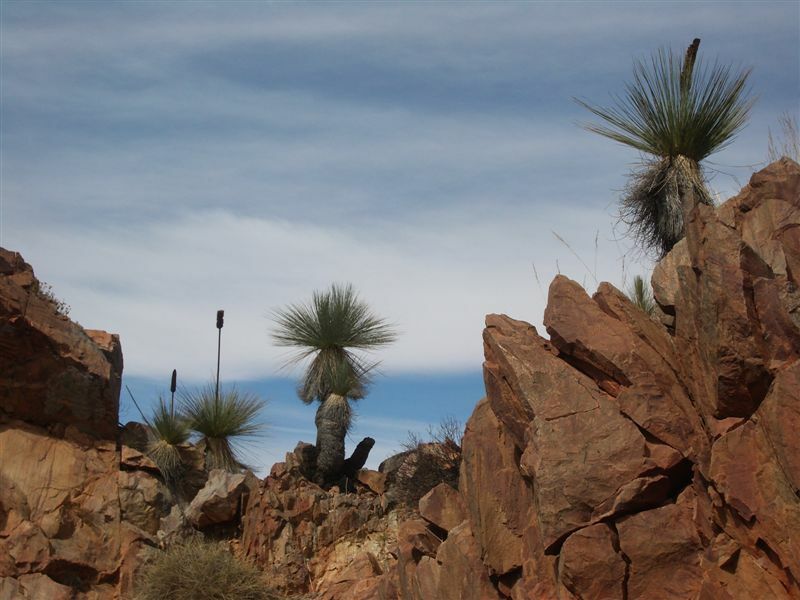 The Flinders Ranges are a significant area for natural, geological, and cultural reasons. 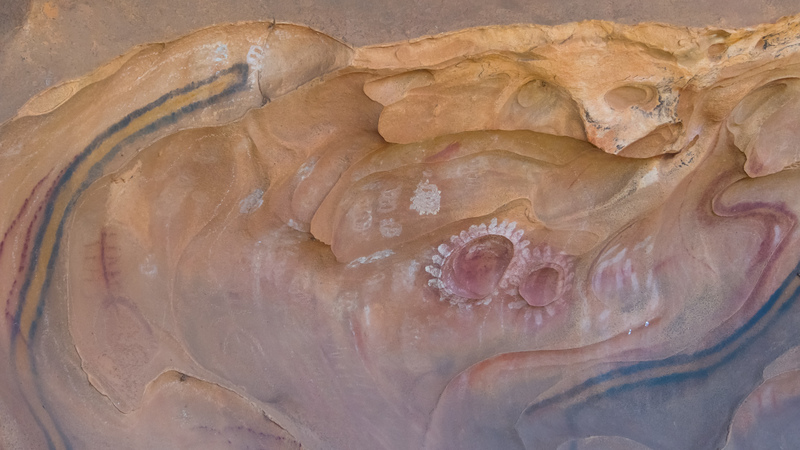 The Wilpena Pound campground is home to the visitor center, which has lots of information on the park, and is an excellent base to explore the national park’s impressive landscapes, fossil heritage and aboriginal rock art sites. 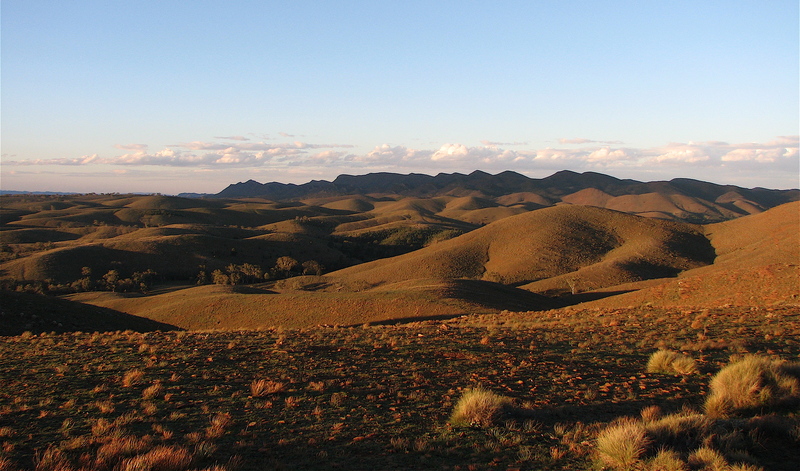 For tens of thousands of years, the northern Flinders Ranges have been home to the Adnyamathanha people. The region still is of significant importance to modern members of the Adnyamathanha tribe. Wilpena is translated as ‘Ikara’ in their language, meaning “meeting place”. Many Adnyamathanha people still work and live in the region today. The first Europeans arrived in the area in the 1840s and found out that the land – despite being dry – had the ability to sustain cattle. As all the best places (the water sources) were claimed by the colonists, the tensions between the natives and Europeans accumulated to fights and even murders. 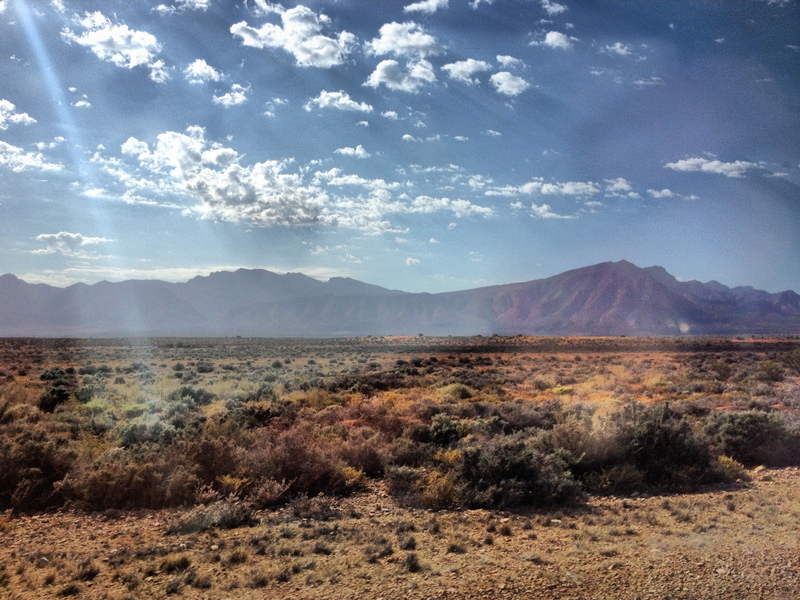 The Flinders Ranges’ scenery is among the most inspiring in the whole of South Australia. The painter, Sir Hans Heysen, was a huge fan of this area and painted many paintings of its landscapes. The area was declared a national park in 1945. 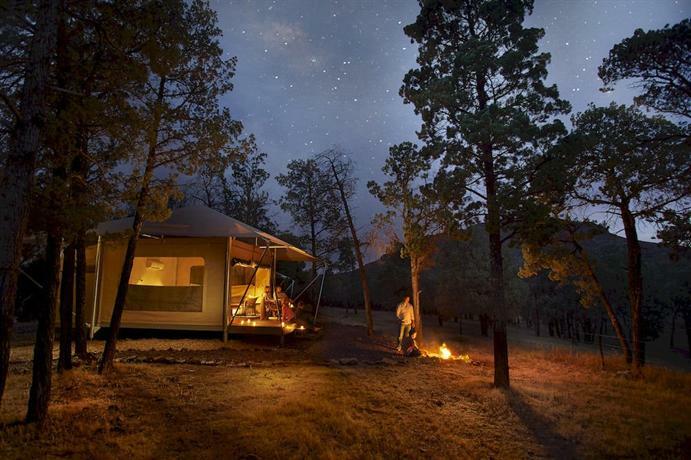 Using the Wilpena Pound campground as a base, there are several outdoor activities to do. Popular are bushwalking, cycling, wildlife watching, camping, and scenic drives. A very popular bushwalk is the Wangarra Lookout Walk (4.7 miles/4.7 miles return). 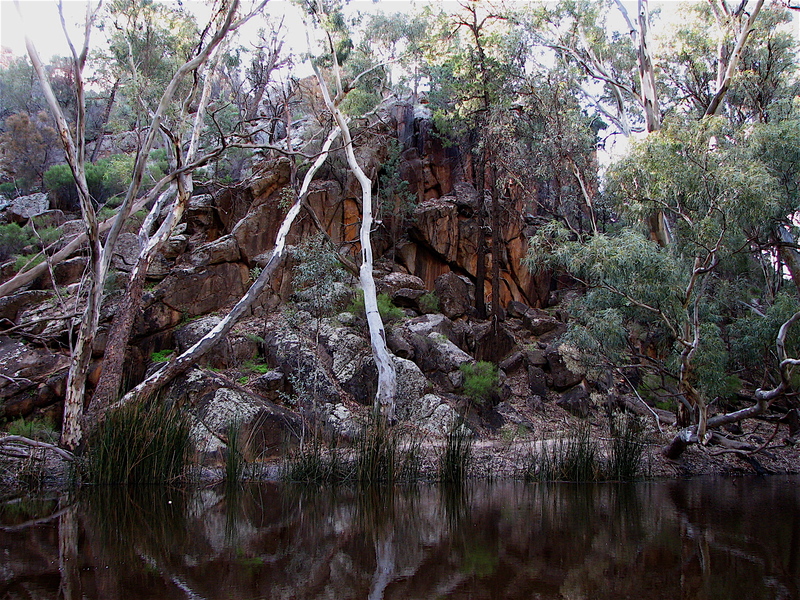 It runs along Wilpena Creek to Wilpena Pound, past Sliding Rock and Hills Homestead. From Hills Homestead it is a five- or ten-minute walk to, respectively, the lower and upper lookout. The views over Wilpena Pound are breathtaking. To get an insight in what life in this inhospitable region is like, it is recommended to visit Old Wilpena Station, a working station for an impressive 135 years. It now is a great example of a pastoral settlement in South Australia. It’s also an important place to Aboriginals. 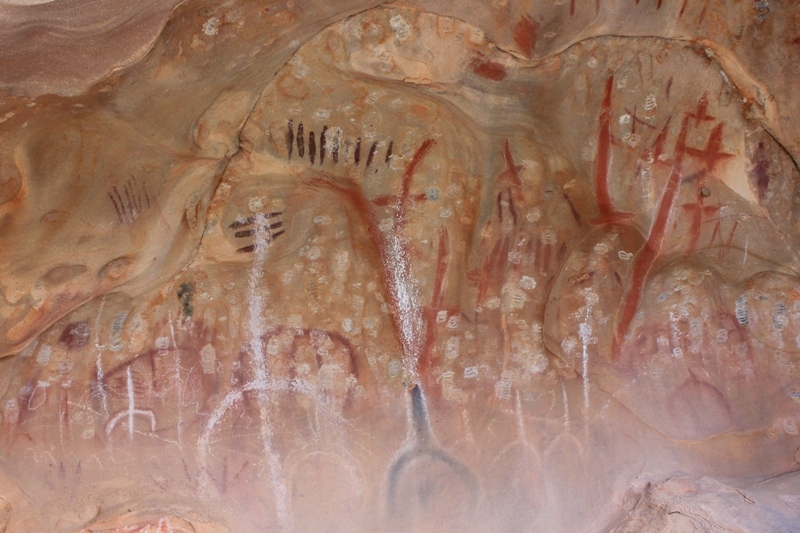 Ikara, 0r ‘The Meeting Place’, is situated at Old Wilpena Station and is an excellent place to learn about the history and culture of the Adnyamathanha people. Besides Wangarra Lookout, the national park has several others as well. Stokes Hill Lookout, for example, offers fabulous panoramas of Wilpena Pound. 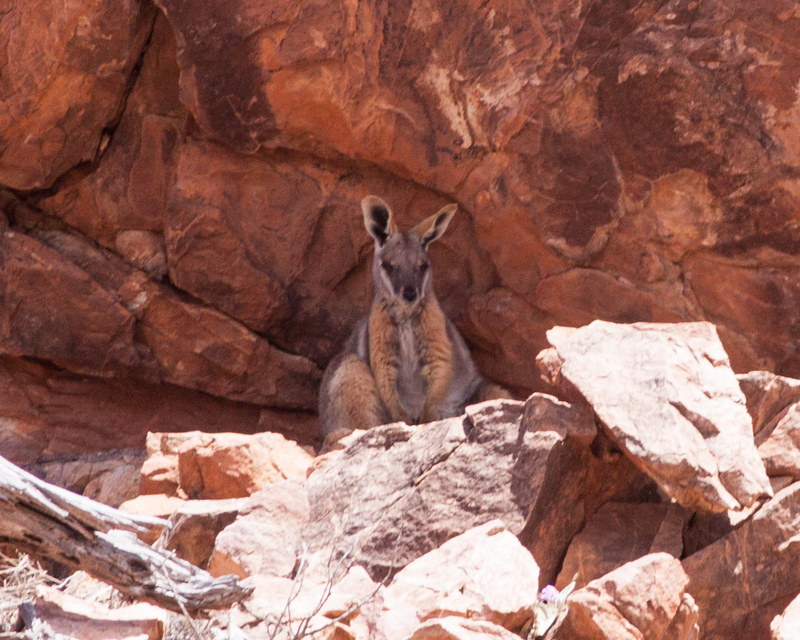 For more spectacular scenery, visitors can do the self-guided, 20-kilometer Brachina Gorge Geological Trail, one of the most popular attractions in the Flinders Ranges National Park and home to lots of Wallabies, birds and reptiles. The views of Bunyeroo Valley are unforgettable. A suggested scenic drive – there are many – is the Moralana Scenic Drive, a 28-kilometer drive through the Outback, between mountain ranges and past great lookout points. 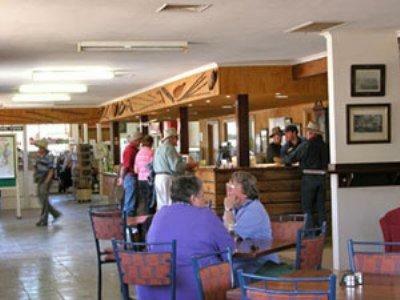 For more information on what to do in the Flinders Ranges, it is strongly recommended to pay a visit to the Wilpena Pound visitor center. The park can only be reached by car or motorhome – on four wheels in other words. It is located 280 miles north of Adelaide. From the township of Hawker, it is a scenic 55-kilometer drive to Wilpena. Visitors are required to buy an entry pass per vehicle, and a camping permit if staying overnight. Other similar inland national parks in Australia are the enormous and fabulous Kakadu National Park, the Grampians National Park, Uluru-Kata Tjuta National Park, and Purnululu National Park.